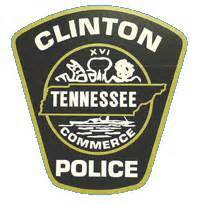 The Oak Ridge Police Department is working with the Clinton Police Department and the Anderson County Office on Aging to bring an educational program to a wider audience. 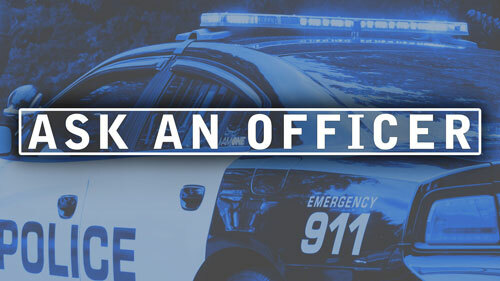 The special “Ask an Officer” presentation will be held on Thursday, December 6, 2018, from 12 p.m. to 1 p.m. at the Anderson County Office on Aging and Senior Center located at 195 Edgewood Avenue in Clinton. Originally hosted by the Oak Ridge Senior Center in early November, the session will focus on ways to prevent identity theft and fraud. A question and answer session will follow the presentation as time allows. There is no cost for the program, but please call the Anderson County Office on Aging at (865) 457-3259 to reserve a spot. Additional questions can be directed to the Oak Ridge Police Department at (865) 425-3504.